The Rev. 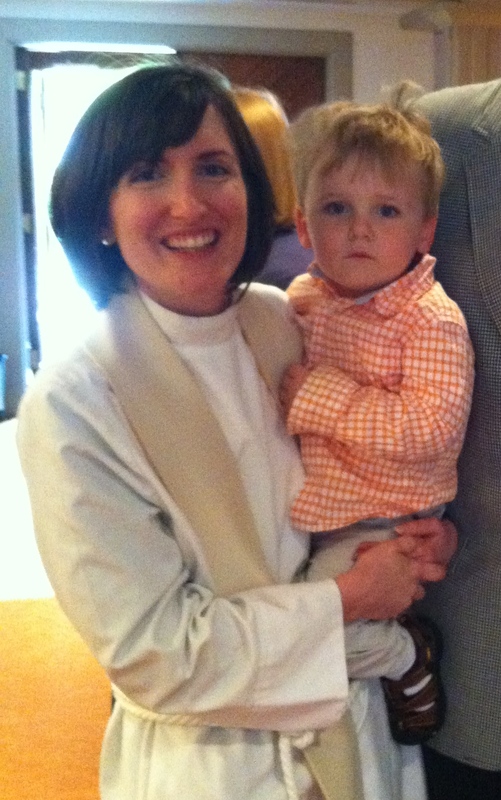 Sarah Kinney Gaventa is an Episcopal Priest serving as Associate Rector of St. Paul’s Episcopal Church in Ivy, Virginia. Her special areas of focus are pastoral care and newcomer ministries. Sarah grew up around Army bases in Germany, as her parents were both teachers for DoDDS schools. She returned to the U.S. to attend The University of Richmond, where she studied health sciences and political science, graduating in 1999. Sarah also attended Virginia Theological Seminary, where she received her Mdiv in 2005. Sarah previously served as associate rector and director of Christian education at Emmanuel Episcopal Church in Greenwood, Virginia and assistant rector of Trinity Church in Princeton, New Jersey. She is the proud wife of Matthew Gaventa and mother to Charlie.